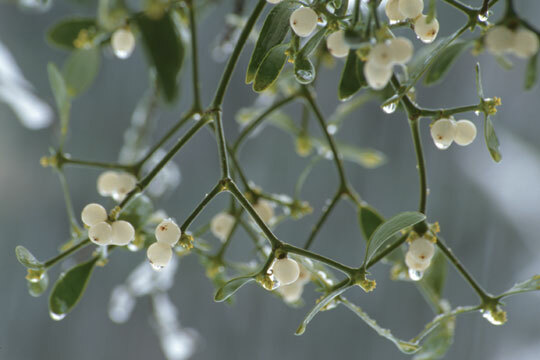 One of our recent grants was to the Camphill Wellbeing Trust to help with a placebo-controlled trial of mistletoe therapy at the University of Bristol. Our Grants Committee usually meets twice per year – in May and November. To find out when the next meeting is, please telephone or e-mail us. Please note that, historically, money available for grant making has usually been considerably less than amounts applied for. Grants have rarely exceeded £3,000 and are usually in the region of £200 - £2,000.